Small kitchens may don’t have them for the sake of space reason, but having the perfect kitchen island designs can actually give you some massive benefits – that, including the space thing. 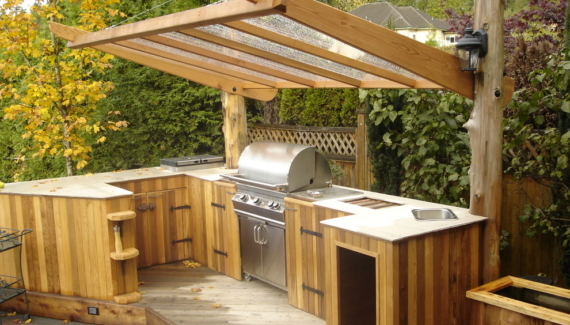 Kitchen islands can serve both functions as storage space and cooking space at once, so you cannot argue of having space disadvantage by installing them. 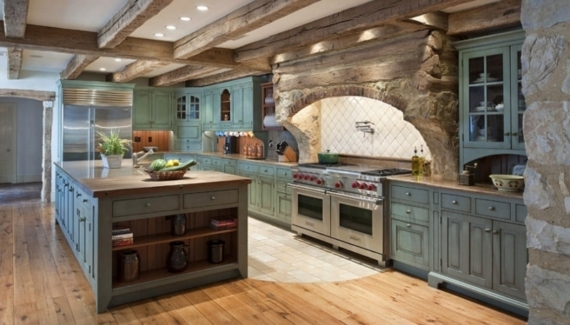 You don’t have to be an expert at constructing to build your own kitchen island designs. However, the plan needs sketching out the design first. Start by choosing the material you’d like to work with such as the cabinets, toe kick-box, feet, and corbels. Trim the cabinet before assembling them according to the manual instruction. Built and set the toe-kick box into the place you want it to be, and install it on the floor using the L bracket for a safer and sturdier placing. Once it’s safely placed, attach the trimmed cabinets on it using screws, and set the countertop on the cabinets. Finish the kitchen island designs using coat and paint. Once the design is done, it’s time to add the lighting. 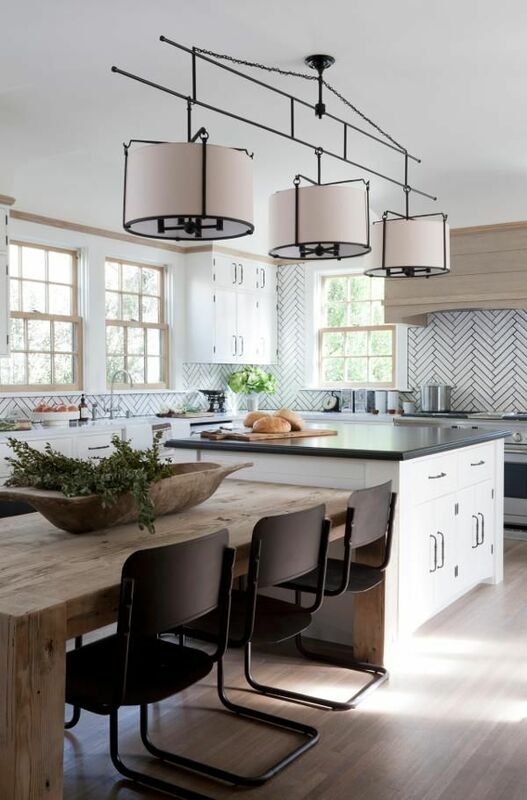 The most popular method is using pendant lighting that is placed not less than 28 inches above the countertop. The pendant can be used as task lighting or aimed for all-purpose illumination. 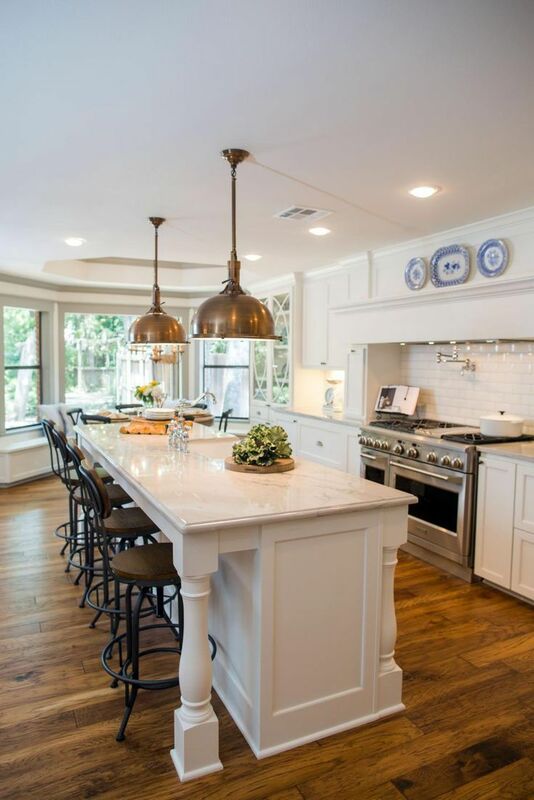 Kitchen island designs look well with pendants that come in different size, shape, and style. The light fixture can complement as a prominent appeal in the room. 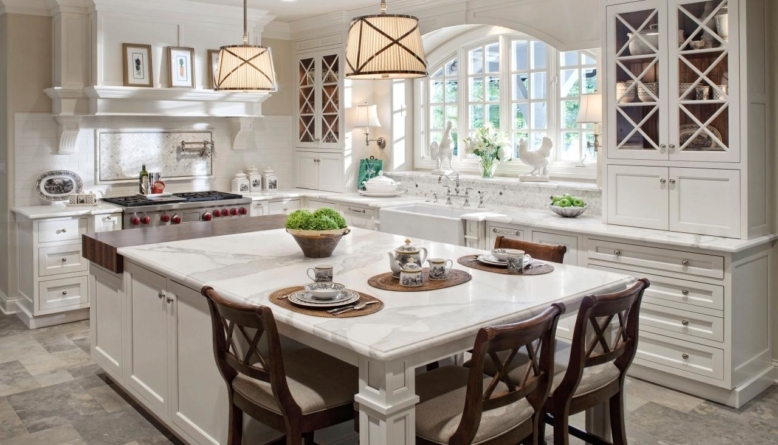 To make the kitchen island design work highly functional, maybe you want to add some chairs. However, remember that the seating area should not be overcrowded your kitchen otherwise it’ll only make another difficulty to move. 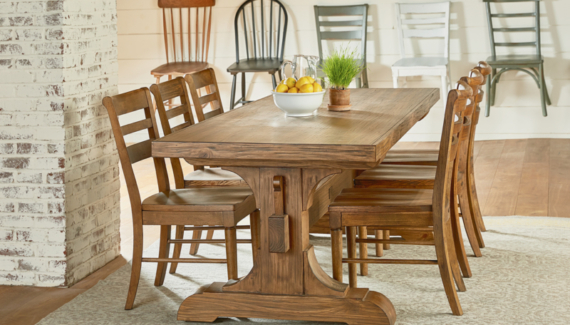 If you decide to buy a set of a kitchen island, most manufacturers also offer additional chairs in the package. This way, you can cook and eat and have a chat in one area. Not only are those, the islands also a great entertainment room if you wish to spend more time cooking with your children. Add to that, most kitchen island designs are portable so you’ll have easier and safer way to get traffic room –just in case the house is full. 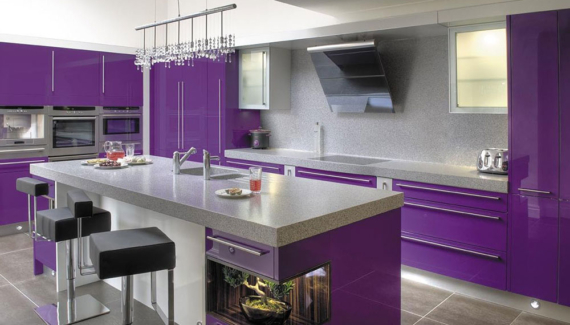 Hi – I absolutely LOVE the kitchen pendents that are on this home page on pinterest – How to Have Exciting Kitchen Designs. 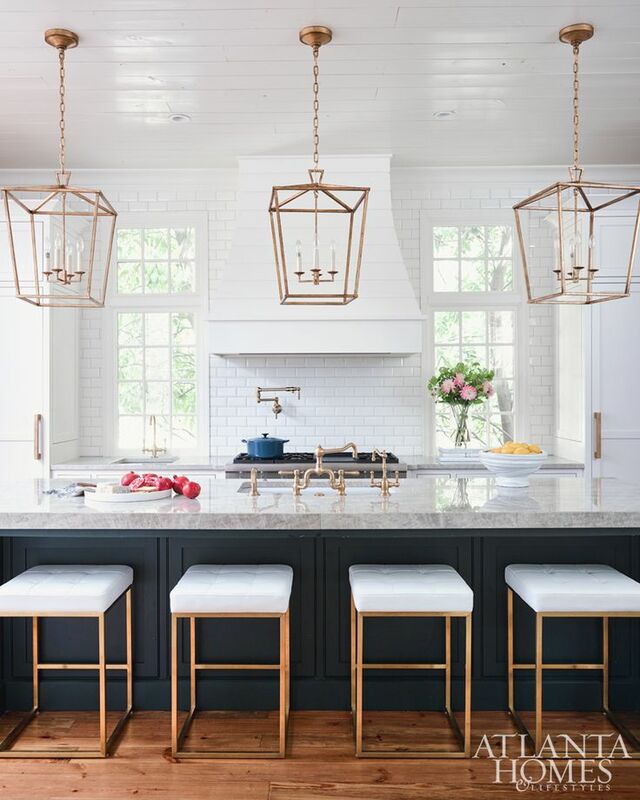 (It’s a white kitchen with beams on ceiling) There are three lights with square drum shades in what looks like brushed gold metal finish, hanging over island with dark granite. Is there any way to find out where to buy these pendents? Thank you.